Muddy says: It’s Wild. It’s in a Wood. It’s an Adventure! And that right there is why they call it Wild Wood Adventure. 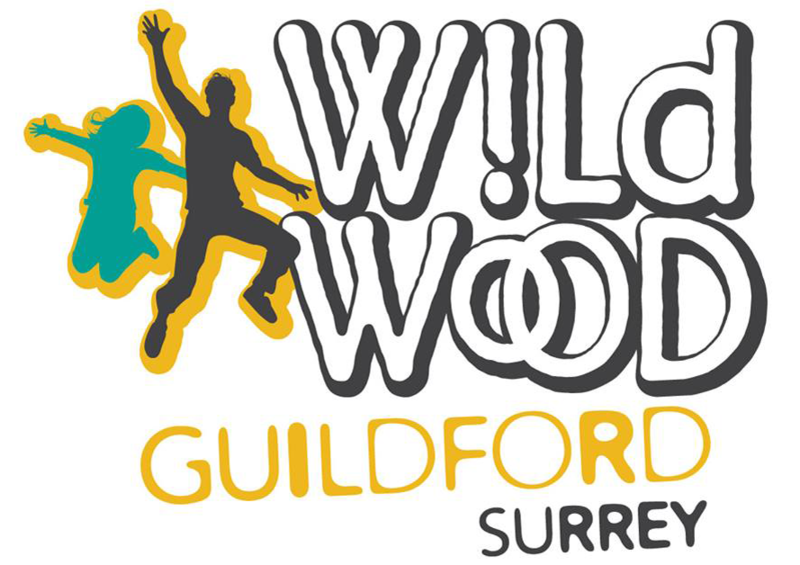 Unleash your inner Tarzan at the Wildwood Adventures in Guildford. 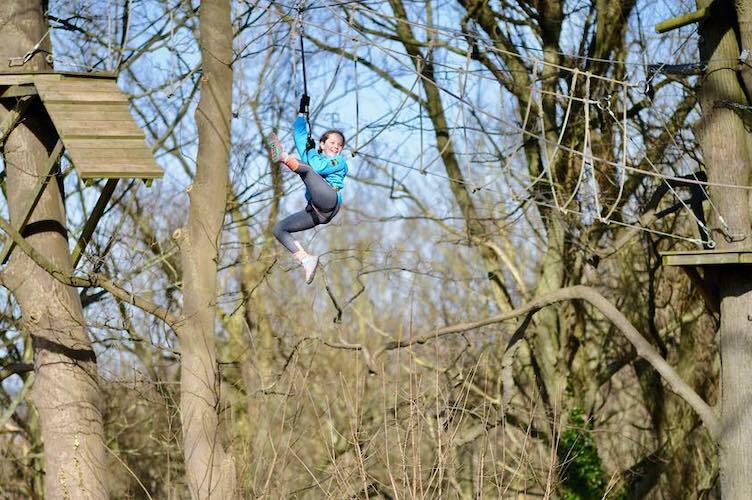 It’s the UK’s most extreme treetop and zipline adventure with more than 60 challenges to try. 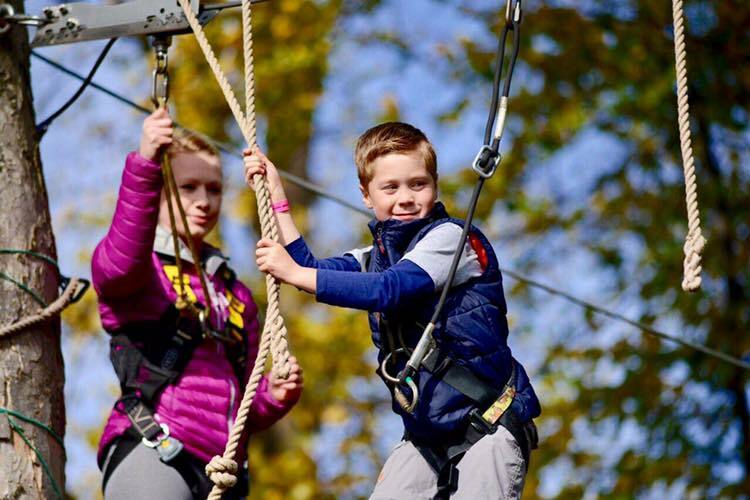 There’s Extreme Wild, a thrilling adventure of rope bridges, wobbly crossings, tightropes, climbing challenges, feindish obstacles and ziplines reaching up to 15 metres above the woodland floor. It’s for kids aged 11 and over (as long as they’re at least 140cm tall). For younger dare devils, there’s Wild Kids – aimed at kids from 6-12 – it’s easy enough to be fun, but tricky enough for a sense of achievement. Expect bridges, logs, zips from tree to tree, cargo nets, wobbly things, climbing walls and more. 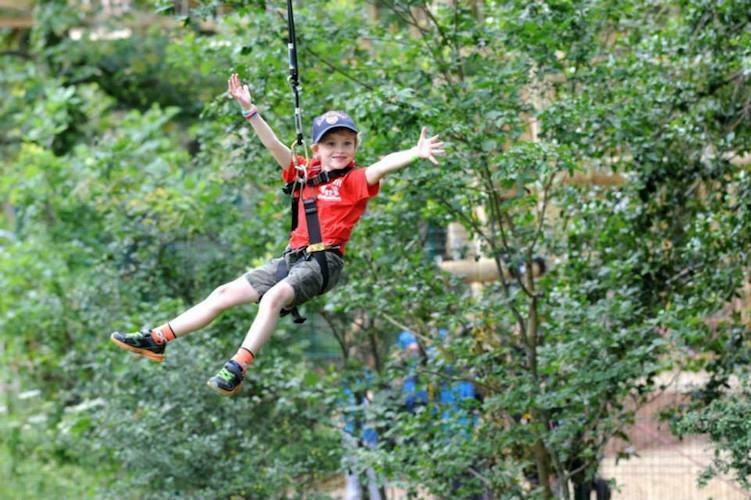 Wild Wood also has it’s own Zip Zone, designed for pure adrenaline-filled fun, with long, fast zip wires 15 metres high up. Wild Wood can also accommodate parties – for both adults and children.